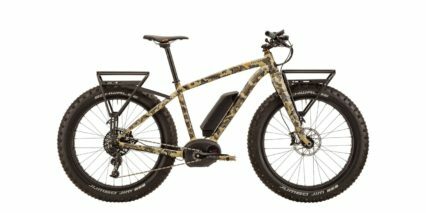 Felt Electric is a division of Felt Bicycles, a company that has been designing and developing performance driven bikes for over 20 years. 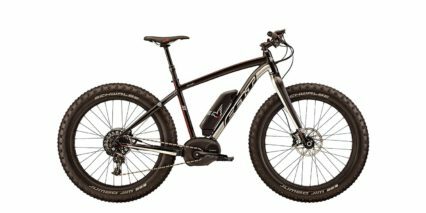 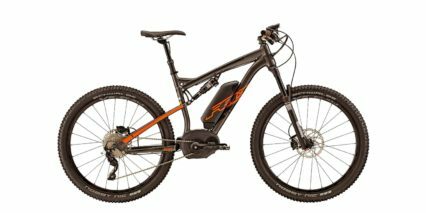 Felt began working on electric bikes in 2010 and released product in Europe in 2011 and the USA in 2014. 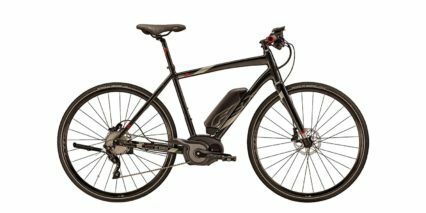 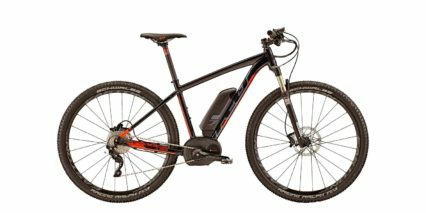 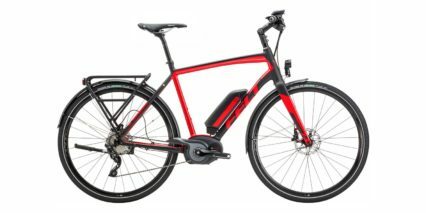 We believe that electric bikes should be an enhancement of their rider, and for this reason we produce pedal assist bicycles only (no throttle). 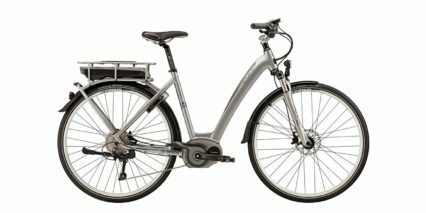 When developing our electric bikes, we focus on cities that have excellent cycling infrastructure and study how people transport themselves. We want to enhance lives with our products and design our bikes around it. 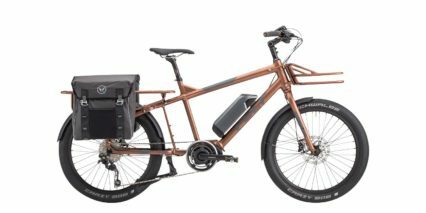 With an electric line of mountain, commuter, and cargo bikes, we believe we have the perfect fit for any type of rider. 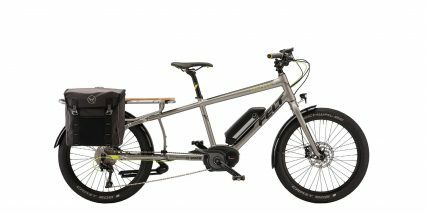 At Felt, our mission remains as it’s been since the beginning: to design, develop and deliver the best bicycles in the world.